In December 2017, new national metering rules took effect that have created greater market competition and increased innovation in product design and service delivery creating better options for everyone. It’s a good thing. There’s a catch though. If you have an old style asbestos or timber particle backing board in your switchboard box and/or porcelain fuses it’s no longer suitable and will cause you future issues when you’ll need to upgrade to new digital smart meters. WHY? Simply put – the old style switchboards are not compliant with the current standards required by any potential new energy provider. When you or your residents move to switch accounts to cheaper or better providers, or simply get caught out in the ongoing roll out of “smart” meters the new supplier will come to your property to connect their meters to the switchboard. Under new metering rules, digital meters will need to be installed to comply with the new national metering code, they cannot run their power through the old style meters anymore. SO – If you do not have the right type of switchboard to accept these meters it will affect you and end up costing you dearly, both in money and electrical supply downtime. So we think its better to plan for this and warn the consumers of the electricity in your premises that there will be an outage, when and for how long. If you wait to install your new switchboard it is possible that your property will not have any power for several days whilst new switchboards are installed. 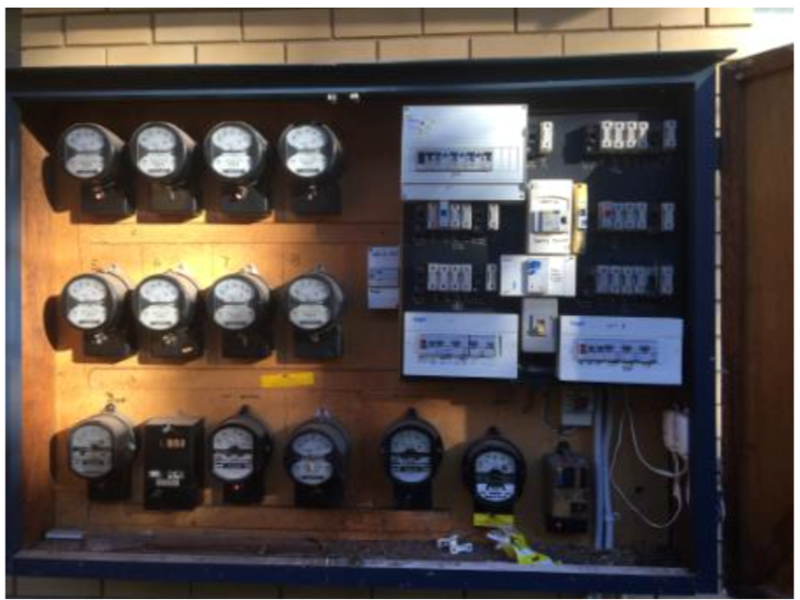 If your switchboard has porcelain fuses installed, no metering isolation links, or old timber/asbestos metering enclosures you will be asked to undertake remedial works at your own cost to ensure the site is safe, accessible and suitable for a new digital meter installation. Click Here to read about the services provided by Tradesmen on Time , including switchboard replacement in under one day, ensuring your power outage time is kept to the bare minimum. 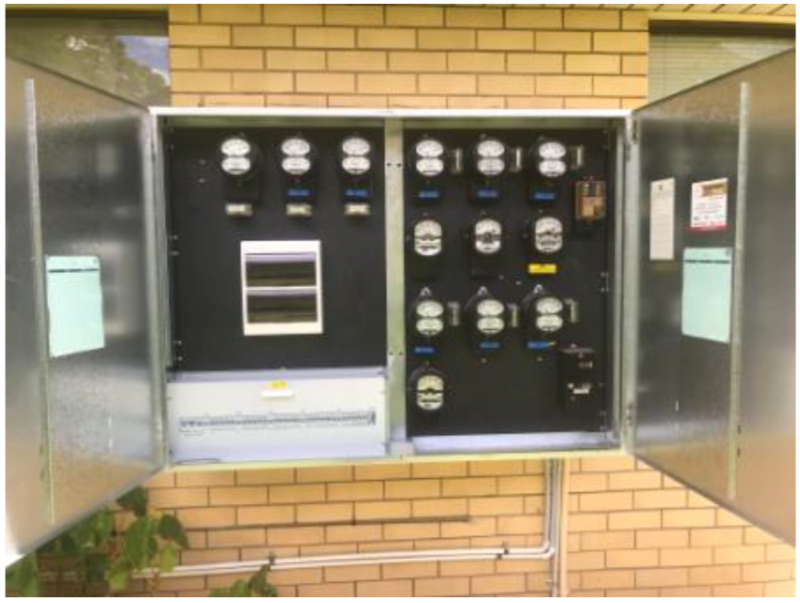 This article was contributed by Tradesmen on Time, an Award Winning Electrical Contractor based in Brisbane, and who service the greater Brisbane area.